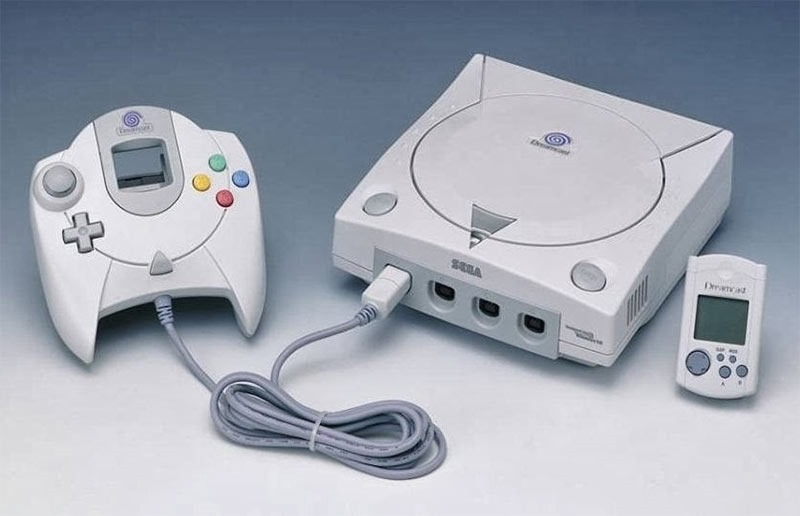 SEGA’s last console before they gave up on the home gaming hardware business was the ill-fated, but much-loved Dreamcast. A little machine that was ahead of its time, it was a machine of firsts. The first console to have a serious focus on the internet and online multiplayer , the first to utilise cel-shading. It was the first console to use essentially like-for-like hardware when compared to arcade machines resulting in arcade-perfect ports of games like Soul Calibur, Crazy Taxi, Dead or Alive 2, and Power Stone. It was the first console to meld mobile gaming with console gaming thanks to its VMU, and the first to have player-to-player voice chat. It also died a miserable death, thanks to SEGA’s botched handling of the Saturn and unfathomably easy game piracy. Microsoft’s Xbox was, in many ways, the spiritual successor to SEGA’s very last gaming console, even becoming home to many sequels that would have otherwise been bound for the defunct Dreamcast. Courtesy of the folks at Did You Know? Gaming, Here’s everything you wanted to know about the Dreamcast, but were too afraid to ask. Seriously though, the thing was amazing – and stands as one of my favourite systems of all time.